Carnitine is a compound that our bodies naturally synthesize from the amino acids lysine and methionine. It’s often used as a brain booster, due to the facts that it protects neurons, and may increase alertness. Carnitine is also used as a fat burning supplement, mainly due to the fact that few studies have shown its ability to transport active fatty acids into the human cells, where the acids are then used in creation for metabolic energy, however the effects are very modest, and the use of carnitine as a fat burner is very questionable. There’s one thing about carnitine however, that makes it very interesting, research suggests it can significantly increase the amount of active androgen receptors in the body. Carnitine doesn’t really alter testosterone levels that much, as a matter of fact, it might actually decrease your testosterone levels shortly after ingestion. You see, carnitine has been shown to increase the number of active androgen receptors in the human body, meaning that it increases the amount of “testosterone receptors”, the receptor sites where androgens (testosterone and DHT) actually bind into. To make it stupidly simple, your androgens would not have any bodily effects without the androgen receptors, as the hormones would not have the possibility to enter DNA, they would only circulate in your body without having any effects, positive or negative. Carnitine works by shuttling fatty acids into the mitochondria of the cells to be used as energy, during this process it also helps to give energy to androgen receptors in those same cells. In a study where healthy men were given 2g/day of L-Carnitine L-Tartrate for 3-weeks, the researchers noted that their muscle androgen receptor content (measured from actual biopsies) had increased significantly. 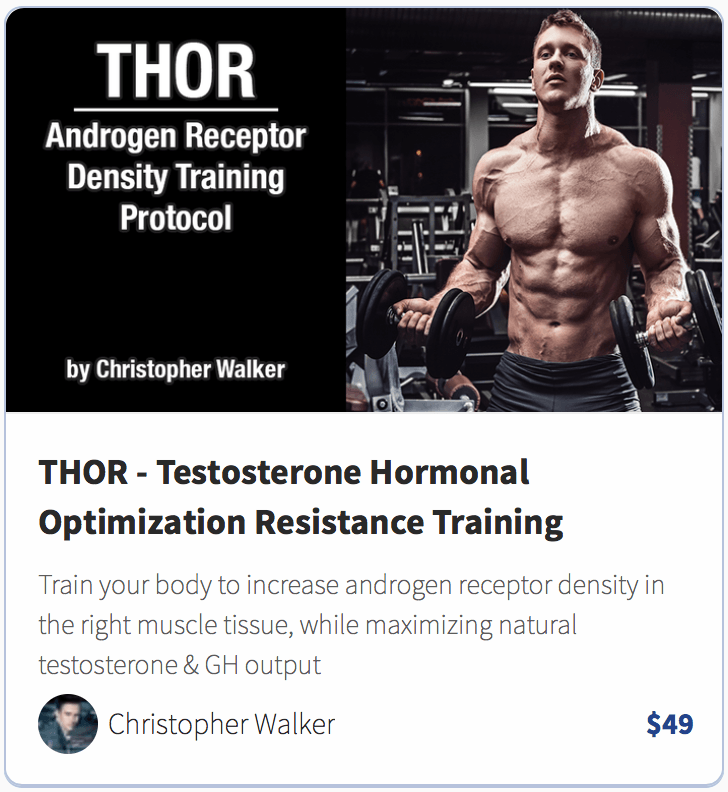 Later on, the same researchers found that when the same dosage is used with men who do resistance training, the increase in androgen receptor density is even higher than of the subjects who consume it without working out. Aside from being beneficial for androgen receptors, carnitine supplementation has also been found to improve the quality of human sperm, this is most likely one of the results of increased androgen receptor density and testosterone utilization (study, study, study). Another surprising benefit of carnitine administration is an improvement in blood flow due to higher nitric oxide levels. What is the best form of carnitine to use? Answer: The form used in the studies regarding androgen receptor density, was L-carnitine-L-tartrate (affiliate link). That’s what I personally use and recommend. Other forms include acetyl L-carnitine, and Glycine Propionyl-L-Carnitine, etc. 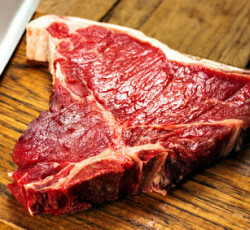 (you can also stimulate carnitine production by consuming lysine, as your body uses it to synthesize the compound). What about the dosage and timing? Answer: The best times to take carnitine would be right before, and right after workouts, as exercising tends to upregulate the receptors. The commonly used and scientifically valid dosage of carnitine hovers between 650-4,000mgs. Carnitine has some really interesting science backing up its effects as a “testosterone utilizer”. It increases the density of androgen receptors, which helps your body to use male hormones more efficiently, and it also stimulates nitric oxide production, which improves blood flow. 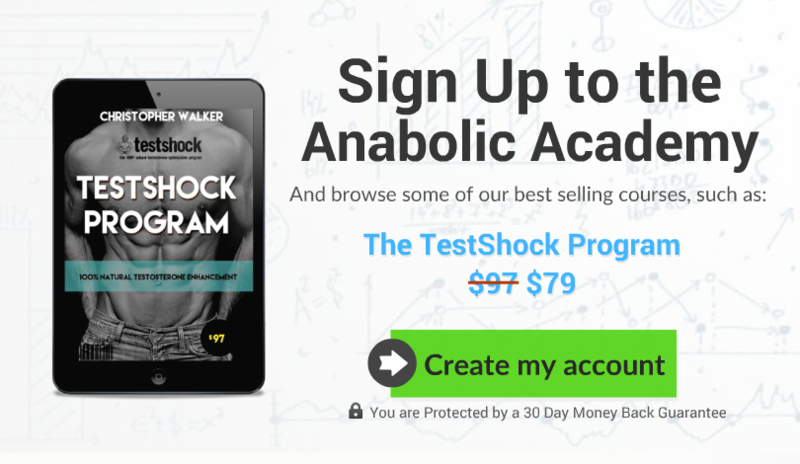 All-in-all, I’d say it’s well worthy of supplementation, and Carnitine Tartrate fits the bill perfectly (affiliate link).